Boardroom received news from our partner Mohamed Mezghani, Secretary General of the Union International des Transports Publics (UITP), announcing that the 2021 Global Public Transport Summit will be held in Melbourne, Australia between 6-9 June 2021 – the first time in more than 25 years that the event will make its way to the Southern Hemisphere. Hosted by Public Transport Victoria, the four-day event will gather together all transport modes, industry, authorities and operators, as well as exhibitors from all over the world at the Melbourne Convention and Exhibition Centre (MCEC). The Summit is dedicated to sustainable mobility and will provide opportunities for the 2,000 delegates to network, develop partnerships and establish new projects investment. 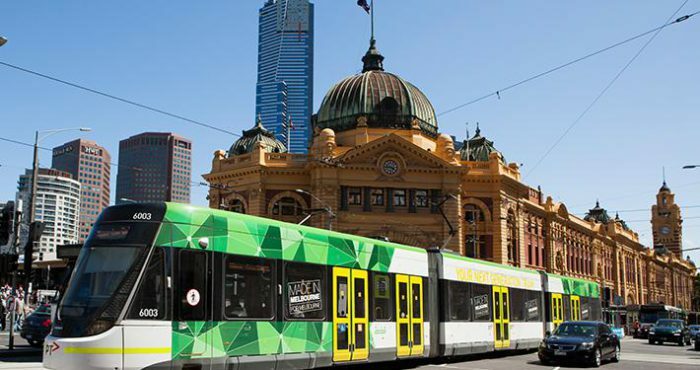 Melbourne is well placed to host such an event with the state currently transforming the city’s transport network and boasting the world’s largest tram network.